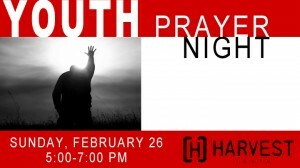 As I sit here at youth prayer night, I am amazed at what God has done in out youth group. 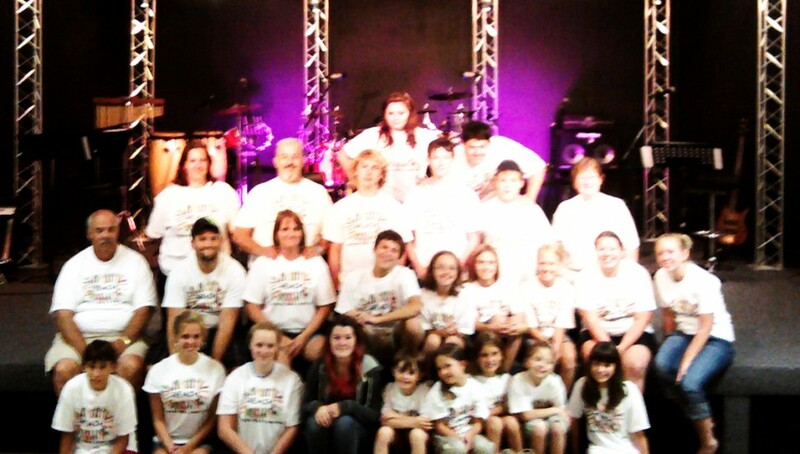 It is not the same group that I was a part of when Paige and I started helping Tessa and Wilson about a year ago. God has done so much! 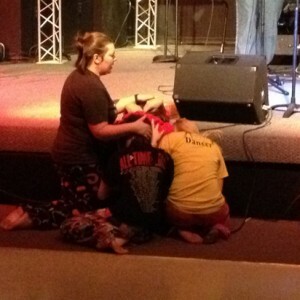 Each of the youth has been impacted by God in an indescribable way. He has transformed them. They are on a great journey towards something bigger and better. He has put a spirit of worship and praise in their hearts. He is teaching them how to pray and communicate with Him. Awesome! Thank you O Lord for the work You have begun. I ask that you continue to work in them and through them. God give them wisdom and power to do great works in Your Name. Let them impact those around them at school, in their family, their friends, and even us a their youth leaders. O God do a work! Yes Lord move like a mighty wind. Transform us into the creation that you want us to be, the way You designed us to be. God, You made us in Your image; You gave us the ability to love; and You gave us the freedom of choice. Help us to choose to serve You. Help us to love you and to love others-even our enemies. Help us to love like You love and forgive like You forgive. Lord, let us bless others. You have surly blessed us; now let us bless others! Do a great work in us Lord. I am thankful for the position God has place me in at Harvest Church. He has place me and my wife in a place where we can impact the lives of teenagers. Over the past few years, God has taught me many things. He has often used certain people to teach me different lessons that he wants me to learn. I am thankful for those people. Just to list a few (in no particular order): Bill Baldwin, Harry Jones, Dwight Mabry, John Huneycutt, Jesse Herring, Daniel and Helen Seagraves, Ruby Benge, Karen Marthers, Robert and Wendy Britt, and Lonnie Bateman. These individuals have taught me what it means to be a youth leader. 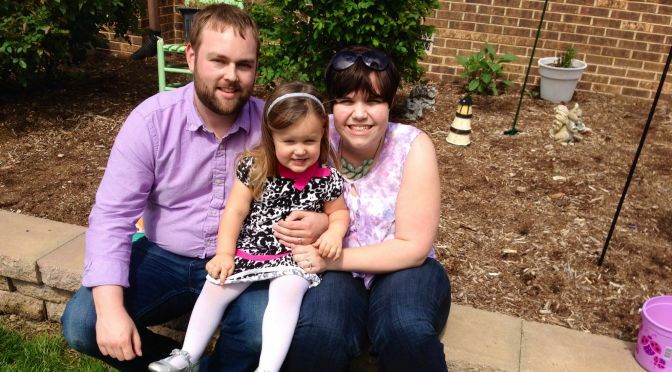 Now, I get an opportunity to serve with my wife alongside Wilson and Tessa Moore and Jimmy and Laura Anderson. 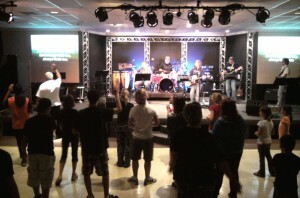 We have an awesome youth group that is growing in the Lord. Over the past year, these teens have come a long way. 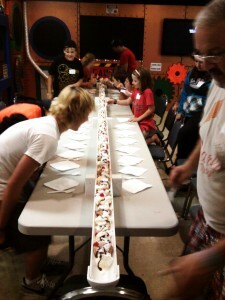 They learned so much about the Bible, loving and caring for others, worshipping the God of creation, and so much more! It means so much to me to see these guys growing in faith. 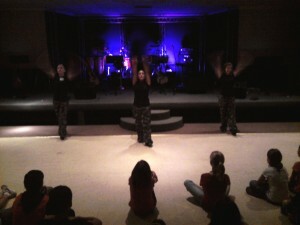 God is truly raising them up to be worshippers, disciples, and servants. 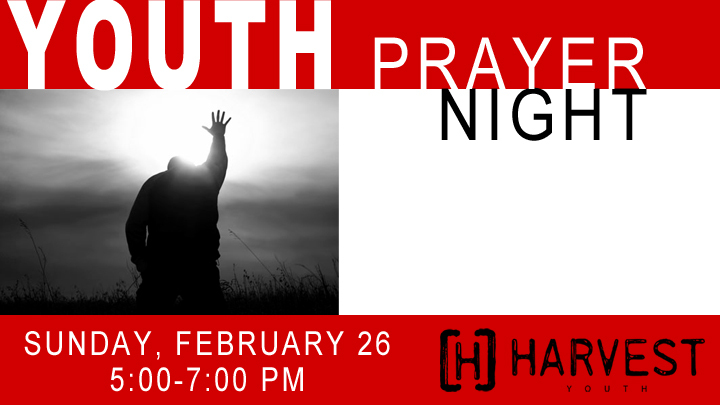 God is adding more and more youth to our group every month! 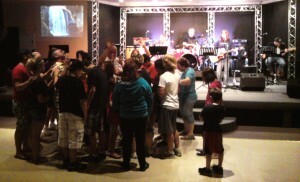 It is so great to see visitors come into our weekly youth meeting. God loves young people so much and He can really use them for the building of His kingdom. 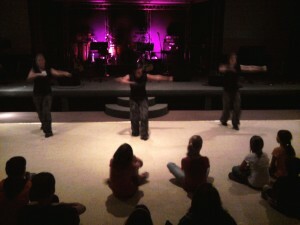 And it is an honor to be used by God to train these teens up in the love and power of Jesus’ name. I love and care for each of the youth that I get to serve with! 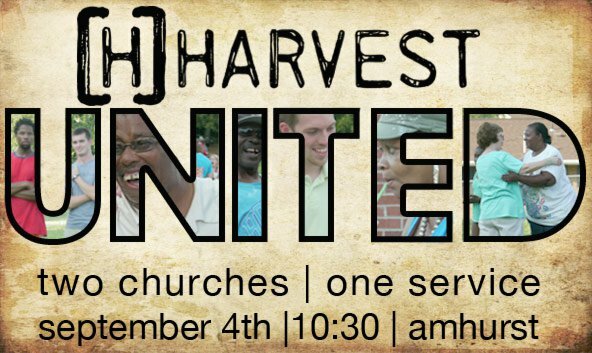 Praying for Harvest Church today as they have a joint service out at Amhurst in Albemarle. 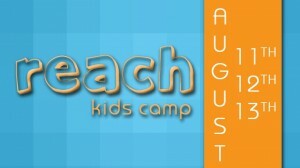 Harvest on Hwy 52 and [email protected] will be worshipping together as one body under a big tent that has been rented. Church is not a word that describes a building; Church is an action of going out to be Jesus and show Jesus to those around us, those in our nation, and to those in every nation! Harvest Church has been holding Tuesday night services at [email protected] at 6:30pm since July 12th. Amhurst is where God has specifically called us to. We are bound and determined to fulfill the will of God there and to show that community that God loves them as much as He loves us. Read more about the Tuesday night services here. For those that are not familiar with Amhurst, Amhurst is an area in Albemarle, NC that is known for drugs and violence. Harvest Church believes that Jesus Christ is bigger than that! We believe that God can change that community to be known as a place where people love the Lord. God is a Healer, Restorer, Provider, and Savior! Harvest Church, located at 24238 U.S. 52 S., Albemarle, holds special services in the Amhurst area of Albemarle. According to Pastor Bill Baldwin, Harvest Church is making an effort to plant an outreach church in Amhurst. Baldwin, members of the church band, other members of Harvest Church and members of the Amhurst community gather on Tuesday evenings at a ball field to share a message, praise music, prayers and refreshments. “It’s been a real good thing,” Baldwin said. Harvest Church plans to purchase land in the area for a permanent church building in the future. This Sunday, Harvest Church’s Sunday morning crowd and Tuesday evening crowd are coming together for a special service. “We’re putting both of our congregations together this Sunday morning at 10:30 a.m.,” Baldwin said. Both Harvest Church groups will gather on the ball field near Bell Avenue in the Amhurst area. “We’ve rented a tent,” Baldwin said. 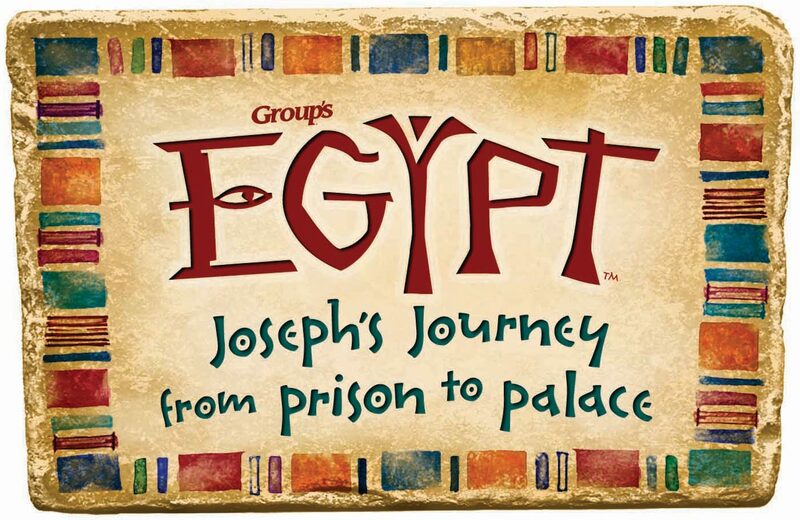 The special service will include worship time, praise music led by Harvest Church’s band and a picnic afterward. 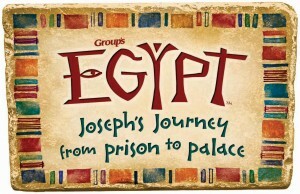 For more information, contact Harvest Church at (704)986-0505 or visit its website at www.discoverharvest.org. 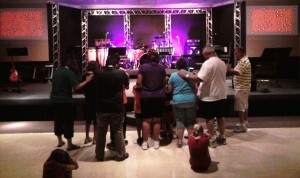 Pray for Harvest Church as we are lead by God into the mission field that He has called us to. This opportunity is not for us (Harvest Church) to gain any glory; the glory belongs to the One that deserves ALL honor and All glory. To God be the glory forever and ever, AMEN! For more information on Harvest Church or [email protected] you can contact the church by email ([email protected]) or by phone at 704.986.0505. 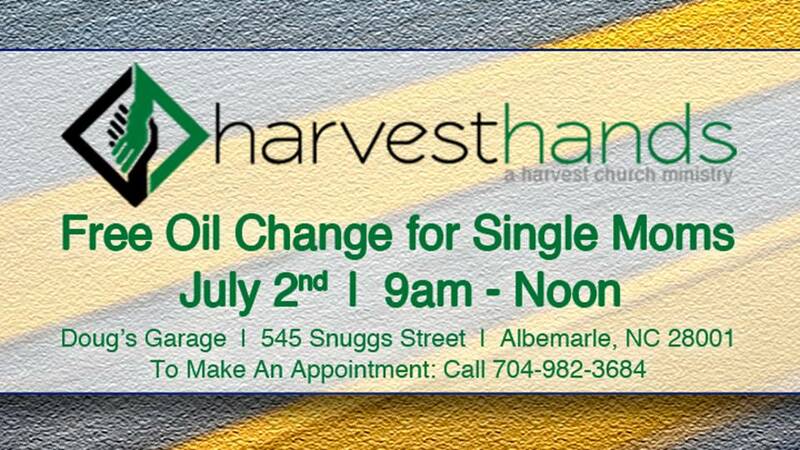 UPDATE: Please call 704-982-3684 to let them know what type of car you will be bringing so they can have the proper oil filter ready. This semester has been full of design projects, homework, quizzes, and tests. Trying to manage a work/school/life balance is not an easy task, but God has been with me every step of the way though (He always is). I have been able to have some free time to relax and spend time with my wonderful wife. I also was able to find time to go to see Soul Surfer; a movie about Bethany Hamilton and her inspiring story. Easter is coming up this weekend! I cannot wait… Easter is the most important holiday we celebrate because it is about our Savior Jesus Christ and the atonement that He paid for our sins so that through Him we can have eternal life and not suffer the death that we deserve. Come join us on Easter Sunday at Harvest Church in Albemarle. Check out the Facebook event page. Easter is a great time to reflect on God’s grace and mercy and to spend time with family! Also there are two other big events that I am looking forward to: April 30th, I will be helping out at the Kerri D Efird Memorial Scholarship Bike Run. And on May 7th is Stella Day at the Locust Town Center.